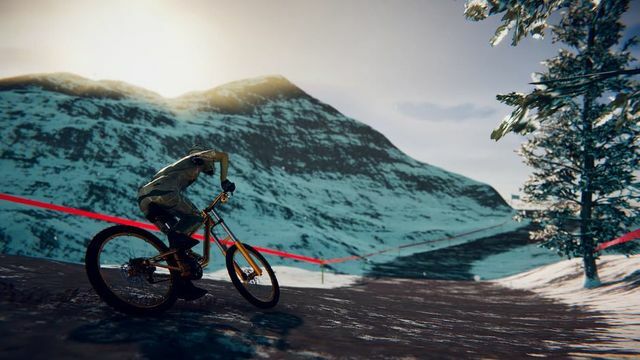 Descenders, the extreme downhill freeriding game from development studio RageSquid and publishing label No More Robots, will launch on Xbox One on May 15th priced at £19.99, as part of ID@Xbox Game Fest. 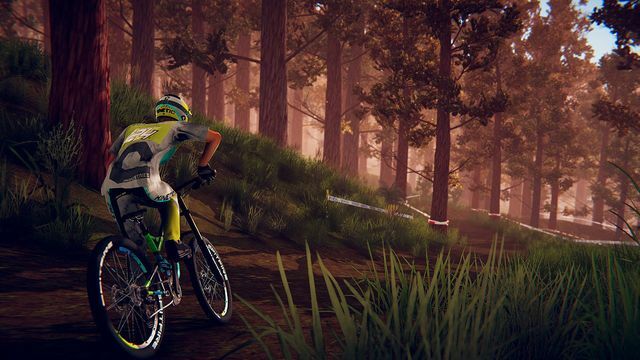 Descenders is downhill mountain biking for the modern era, with fast-paced extreme action that’s easy to pick up, but difficult to master. A deep physics system and tight controls allow players to string together incredible trick combos, as you make your way down the mountain and attempt to reach the bottom with as few scratches as possible. Procedurally generated worlds mean that no two runs are ever the same, with special challenge nodes to discover and nerve-racking Boss Jumps that truly sort the casuals from the pros. But linger for too long and the sun will begin to set, forcing you to ride through the night to get the job done. As you ride, whip and scrub to victory, you’ll unlock Crew Members who will provide special upgrades and mutators, allowing you to hone your run to your exact specifications. 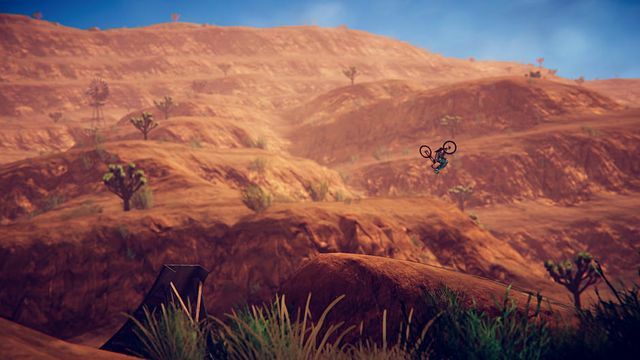 With over 3.5 billion levels to explore, dozens of mutators to bag, numerous hidden nodes, and a plethora of unlockable kits, helmets, bikes and accessories, Descenders is packed with many hours of content. 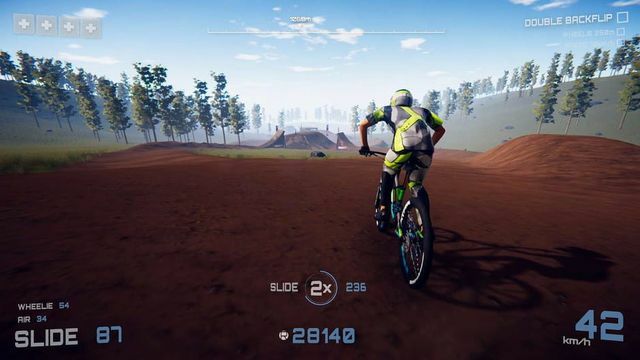 Descenders is also enhanced for Xbox One X, with crisper visuals made possible by the power of the X, while the game sports deep Mixer livestreaming interactive elements, allowing viewers to help or hinder the streamer while they play. EF Games hope to bring you a Descenders review later this month. 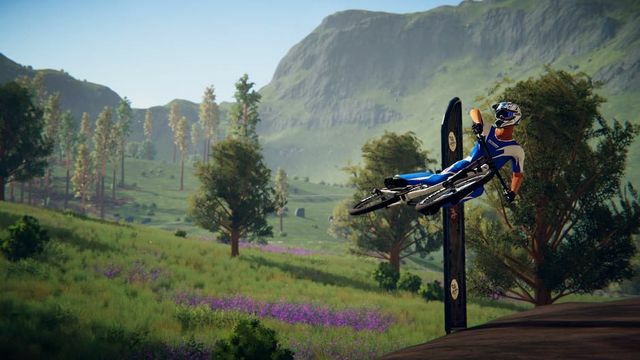 Check out the official Descenders website for more information on the game.